Peshawar the capital city of Khyber Pakhtunkhwa is the largest city of the province. Peshawar is a business and economic hub for the Federally Administrated Tribal Areas of Pakistan. The city is irrigated by the famous Kabul River. To get around the city in a trouble free way, look for a reliable rent a car in Peshawar agency. At Pakistan rent a car, we provide hundreds of rent a car in Peshawar agencies. 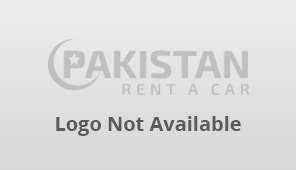 Peshawar directory makes the search process for rent a car Peshawar companies a piece of cake. 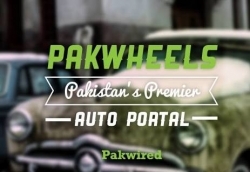 You can also feature in our list of Peshawar rent a car companies to gain an extra business exposure. Our car rentals directory helps business owners to generate hundreds of leads at the most affordable rates.